Over a 10-year career as a professional hockey coach, P.J. has helped develop collegiate and professional athletes; many today still play in the National Hockey League. Drawing from his experience as an athlete and coach, he takes a comprehensive approach to developing overall physical ability improving balance, stability, strength, and power. Each program is designed to your specific goals and abilities, whether you are an athlete, weekend warrior, or looking to be more fit and healthy. A self-proclaimed fitness junkie who has tried it all, from cycle fads to rock climbing, Nicole has found her true passion working in the Fitness Industry for the past 10 years. A unique combination of experience, education, and enthusiasm drive her program planning and workout routines. Nicole believes everyone can get the results they want, if provided with the right tools and support. Laurie has been a certified Pilates instructor for over 15 years focusing her expertise in Mat Pilates, Reformer and Pilates Apparatus training. Presently she’s studying for an additional National Alliance Pilates Certification. Laurie teaches, safe, effective, yet challenging and innovative, private and group sessions. She is a certified personal trainer, cycling and group class instructor for over twenty five years. 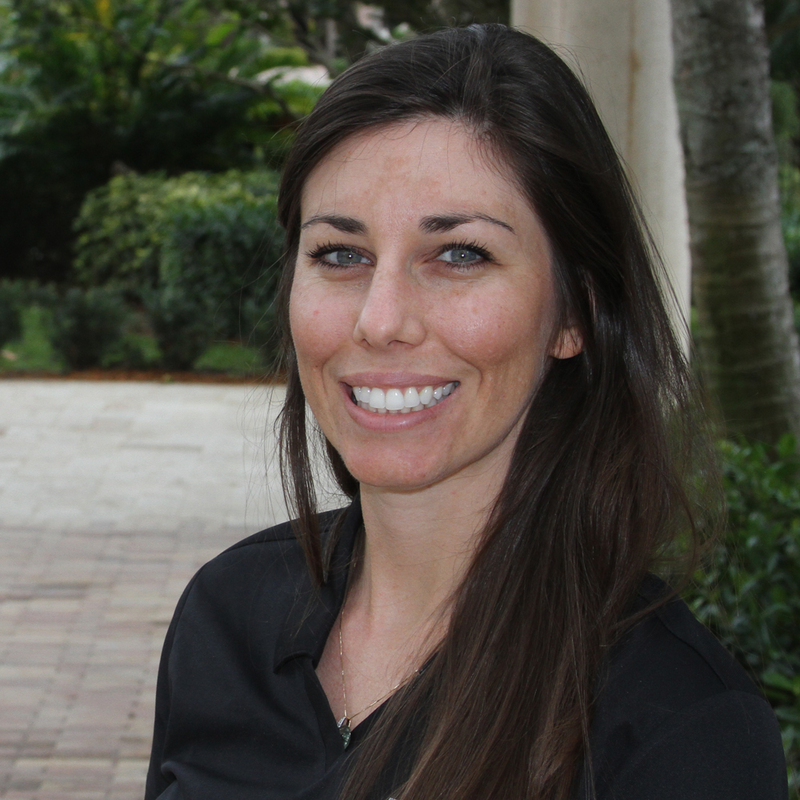 Claudia is originally from Sweden, graduated from the University of Bauder College in Ft. Lauderdale. Claudia brings 20 years of experience, specializing in group fitness Cardio Sculpt, Core Fusion and other high intensity classes. She has trained every demographic of client from beginners to athletes. Also she’s a certified spin and kickboxing instructor, and offers PIYO which is a Pilates and yoga fusion class. Ron has turned his passion into a career and has been personal training and instructing for 8 years. For him fitness is more than working muscles, it is also a state of mind. Ron likes to take the fun and intense approach to working out. Also he believes that everybody is capable of reaching their own level of fitness. “We can only begin to understand a principle once we live by it” – Nichiren Buddhism Coach Julie Weidenfeld lives by the principles of exercise and healthy diet in order to promote her own energy, vitality and longevity. At 50 years old, she feels the absolute best she’s ever felt in her life. This wasn’t always the case. Experiencing depression for the first time in 2001, Julie found exercise as the panacea to lift her back up. With a degree and 20-year career in finance and investment banking, Coach Julie began a new education and journey into fitness and wellness in 2009. As she embarked on her new endeavor, Julie discovered the powerful intrinsic benefits of high intensity workouts as well as the importance of a clean diet to function more optimally every day. Her mission is to guide and empower individuals to develop a health span (to live life in peak health) that matches our increasing lifespan. Coach Julie holds certification in Personal Training-NASM CPT, weightlifting-USA Weightlifting, Crossfit Level One Coaching, Speed Agility and Quickness-XPE Sports Academy, and has specialty coursework in areas including kettlebells, youth training, nutrition, mobility, and running. Most recently she received a Certified Corporate Wellness Specialist designation, as she has begun to recognize the detrimental effects sitting all day has on the body and mind. 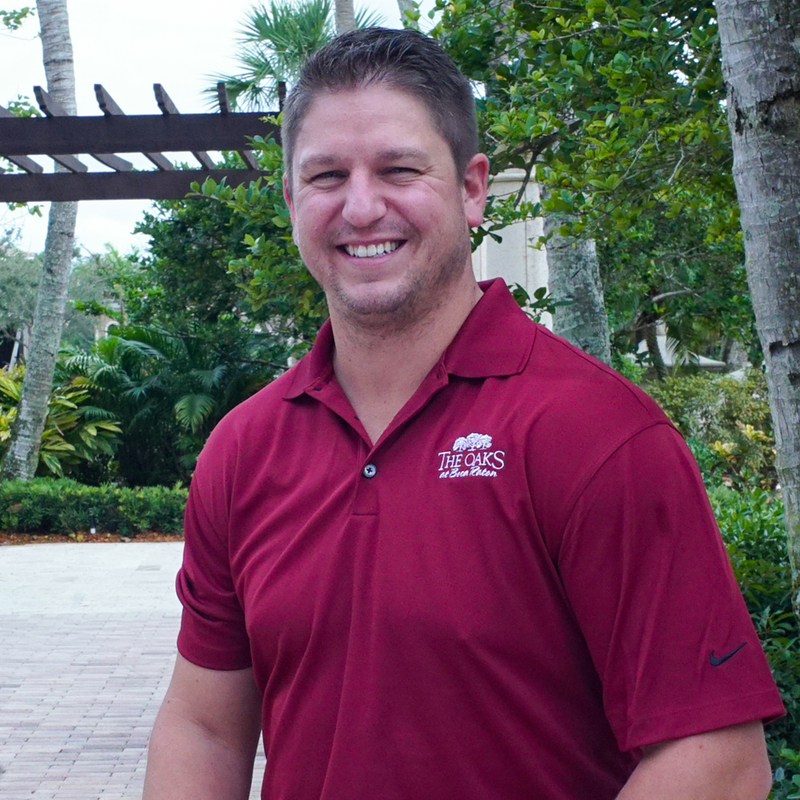 Mike is a New England native and has been a certified Athletic Trainer for over 12 years. He has worked in a multitude of settings including professional baseball, major league lacrosse, and alongside skilled physical therapists in a clinical setting. His unique experiences have given him a knowledge base and skill set to not only treat and prevent your injuries, but design, implement, and progress clients through a strength and conditioning program. Mike has a vast knowledge in corrective exercises stemming from his training in Dynamic Neuromuscular Stabilization (DNS). He also has experience with hands on soft tissue regeneration through his certification in Active Release Techniques (ART). He prides himself in his ability to think of the body in the global perspective and treat it as such. Mike has also designed an ACL prevention program along with shoulder rehab and maintenance programs. When Mike is not spending his time with his wife and daughter he enjoys working out and playing golf.